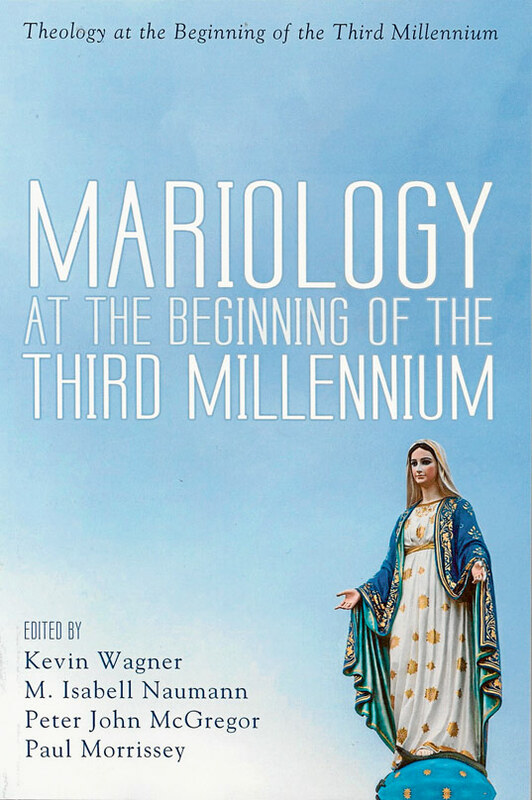 On the 8th of September, a collection of papers title Mariology at the Beginning of the Third Millenium was launched at the University of Notre Dame, Sydney. Dr. Paul Morrissey, the President of Campion College, is one of the book’s editors, which is the result of a conference held on Mariology at the University of Notre Dame in 2016. The event was commemorated, and the book reviewed, in a recent edition of the Catholic Weekly, by David Ryan, a current Campion Student.